Hi! 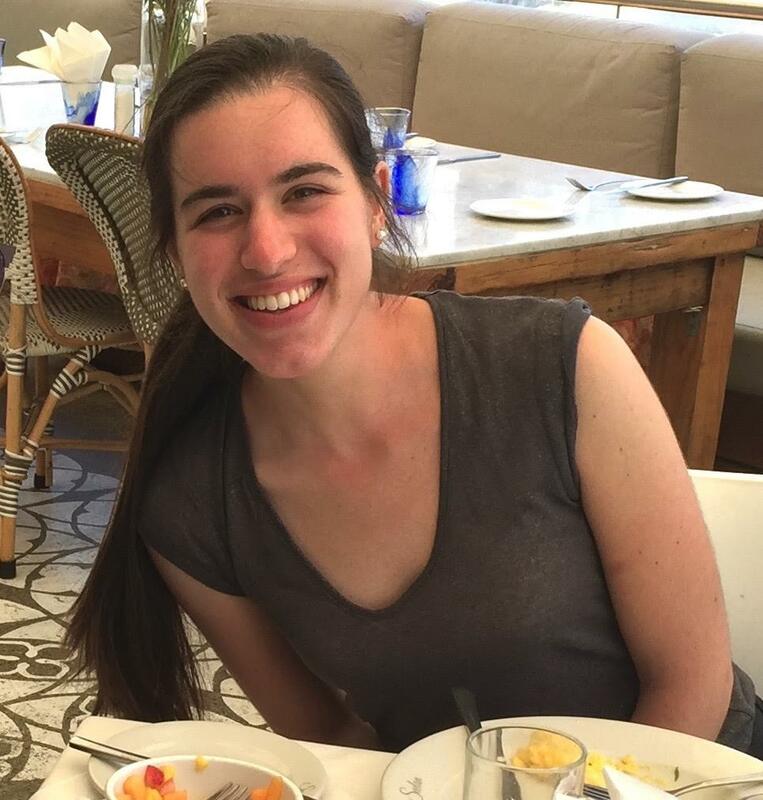 My name is Debbie-Lee Baskir and I am a sophomore at Brandeis studying Business & Legal Studies. Originally from South Africa, I grew up in Newton, MA and have lived in the Greater Boston area ever since. I love anything mango flavored, and my favorite movie is a tie between Step Brothers and Bridesmaids. I’m passionate about mobilizing college students to accomplish their social justice driven goals, and am truly humbled to be a Fellow this semester. I’m so excited to experience whatever the Fellowship has in store!